Much of the information about the X-37B and its mission is classified, but the little that is public points to it being a development vehicle for new Air Force space capabilities while serving a secondary role for the U.S. military and intelligence community as a testbed for new space-based surveillance technologies. The X37 within the belly of the Space Shuttle. That isn’t the only similarity it shares with the space shuttle. It looks visually similar, sort of like a mini shuttle, and it, too, started life as a NASA project. 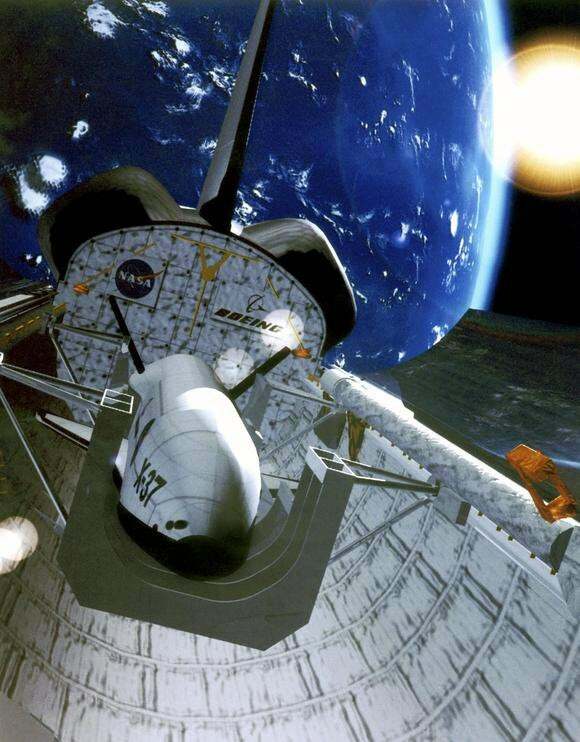 The space agency solicited proposals in 1998 for projects that would push the boundaries of space development and exploration, and later awarded Boeing a US$137 million contract for the X-37. That’s when it moved into the shadows. It didn’t emerge again until April 22, 2010, when the Air Force launched an Atlas rocket carrying what had been renamed the X-37B. Details of the mission were kept secret, but soon after launch, amateur satellite hunters spotted the X-37B orbiting the Earth at about the same altitude as military satellites. The mission lasted 240 days, ending with a landing at Vandenberg Air Force Base in California on Dec. 3, 2010. Again, little information was forthcoming from the Air Force, but the flight turned out to be a record breaker. Though the mission was designed to last up to 270 days, the Air Force said it would push past that point and kept the X-37B in orbit until June 16, 2012—a total of 469 days in space—ending again at Vandenberg. Mystery surrounds the actual missions being undertaken during these flights, but McDowell thinks it’s serving a similar role as the space shuttle by carrying a science or intelligence payload. That theory is backed up by comments made by the Air Force to The Christian Science Monitor before its first flight that it would be involved in “various experiments” that will allow “satellite sensors, subsystems, components and associated technology” to be taken to space and back. 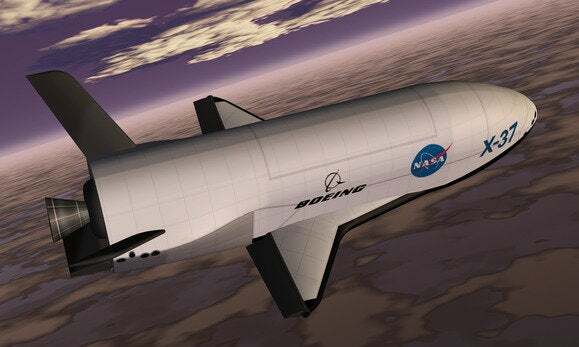 Another clue to the X-37B’s role might be in its control within the Air Force’s Rapid Capabilities Office, a Washington, D.C., unit that attempts to fast-track new technologies to help deal with specific threats that might have a short lifespan. That’s distinctly different from the rest of the Air Force’s space operations. Updated at 7:07 p.m. PT with a video report from IDG News Service.